Vicky at Feng Shui Life is a feng shui consultant and geomancer reading the energy of the space. She offers her expertise to a wide client base and is well known for her energy work in homes and businesses. She is the Events Organiser for the Feng Shui Society in the UK and sits on the Accreditation Panel and the Executive Committee. Where the energy of a space no longer works for the business or the home and the people in it. Vicky will transform that energy with her feng shui and space clearing skills. Vicky's Feng Shui consultation covers San Yuan Compass 24 mountains, Eight mansions, Flying Star analysis Xuan Kong, Landscape Form School Feng Shui and Qi Men Dun Jia (mystical doors), Feng Shui Symbology and Peach Blossom Luck for Romance. Vicky offers. feng shui recommendations for businesses and homes, how to improve the finances, harmony and profit of a business, advice on desk position and design of the office using the art of Feng Shui. Feng Shui for the home to improve relationships, have good health and a prosperous abundant journey in life and to improve the energy of the home to live in a healthy environment for your mind body and spirit. Vicky detects energies, that are out of balance and harmonises living and working spaces and works on ecological buildings and with the environment bringing healthier living and work spaces to everyone. She offers an accredited Foundation course in Feng Shui and is a qualified City and Guilds teacher and has been teaching since 2000. in a variety of Feng Shui subjects and related topics from one day workshops to 6 day practitioner courses. She teaches at the College of Psychic Studies, South Kensington, London and also for the School of Intution, London. Check out my websites under course listings for feng shui and www.vickysweetlove.com and www.fengshuilife.co.uk. She has corporate and residential clients in the UK, Spain, India, Greece, France, Hong Kong, Cyprus, New Zealand, Costa Rica and the USA. 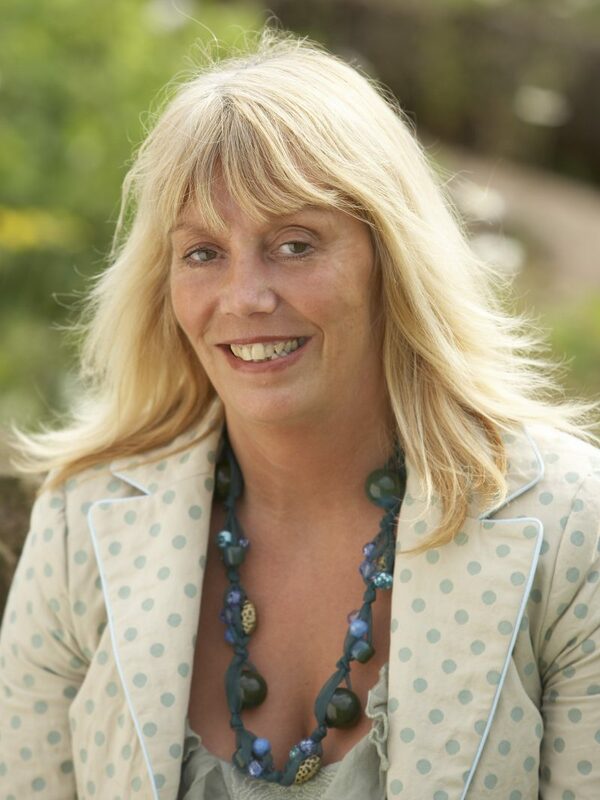 Vicky writes articles on Feng Shui and related topics for various UK magazines and is the Feng Shui Expert writing the Q&A for Spirit and Destiny magazine in the UK. She has appeared on Sky One, The Living Channel, BBC2 and More 4.